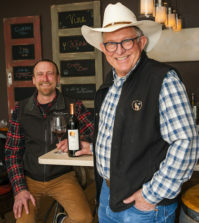 Home > News > Fries family sells Duck Pond Cellars to Great Oregon Wine Co.
Fries family sells Duck Pond Cellars to Great Oregon Wine Co.
DUNDEE, Ore. – This summer, the Fries family celebrated the 25th anniversary of Duck Pond Cellars. Today, the family announced the sale of their Oregon winery and vineyards in Oregon to The Great Oregon Wine Co., a subsidiary of Denver-based Integrated Beverage Group. The acquisition includes the production facility near Salem, the Dundee tasting room and reportedly 300 acres of vines in the Umpqua Valley, the Willamette Valley and the Dundee Hills. That combination immediately makes The Great Oregon Wine Co., one of the largest producers and growers in the Beaver State. They take over a brand that has consistently produced some of the Pacific Northwest’s top value wines. 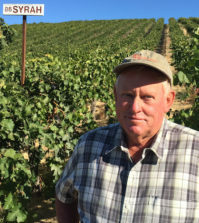 There was no immediate word on the future of Desert Wind Vineyard in Prosser, Wash., or the family’s vineyards on the Wahluke Slope. The Duck Pond transaction closed Aug. 30. Financial terms were not made public. Capacity for Great Oregon Wine Co., launched in 1998, will stand at more than 300,000 cases, the company said. 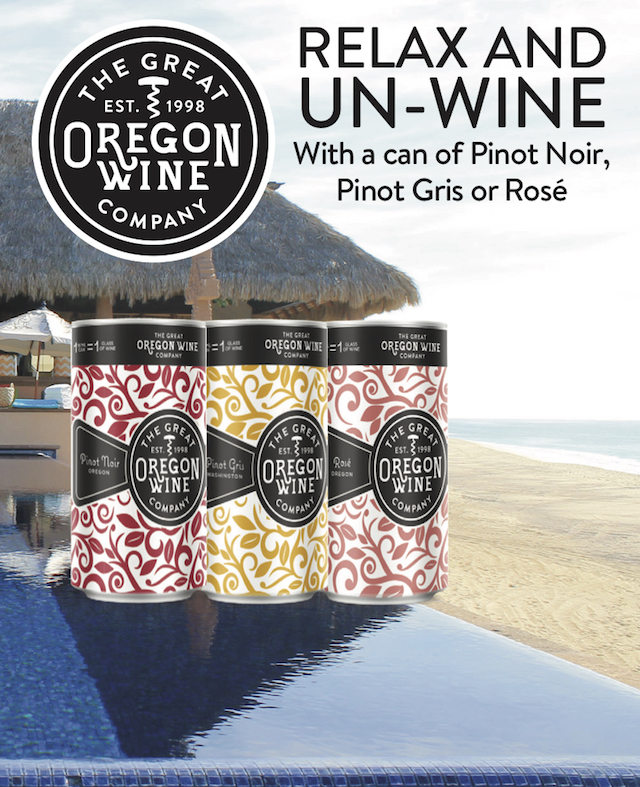 That would place them not far behind the scale of A to Z Wineworks and Union Wine Co. Its Oregon brands include Rascal, the canned Lil’ Rascal lineup and Rose City under the Great Oregon Wine Co., label. As the parent company, Integrated Beverage Group has generated headlines for its Replica brand, which reverse engineers some of country’s most popular styles of Chardonnay, Cabernet Sauvignon and Pinot Noir. There also is Swing Set, a Cab made with Napa Valley fruit. 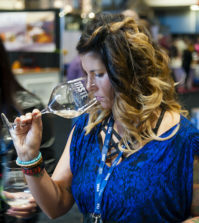 Replica wines are available in nearly every state in the U.S., and have a presence in grocers on the West Coast such as WinCo Foods – all signs of Integrated Beverage Group’s distribution channels. The wine program is headed up by Brett Zimmerman, a Master Sommelier with a business degree from the University of Colorado. Chief winemaker is Sonoma County native Ed Killian. McMinnville winemaker Matt Cechovic took over production of Great Oregon Wine Co., in 2011, growing it to 40,000 cases. Plans are for Fries (pronounced ‘freeze’) and his team to remain involved until all regulatory approvals are complete. 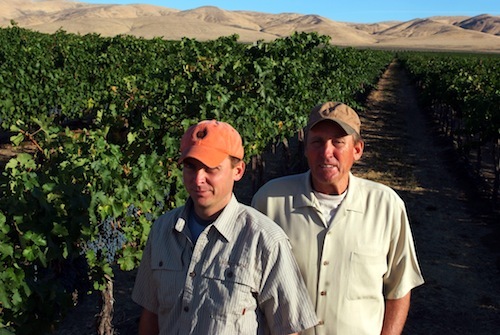 “Greg is in the middle of harvest,” said Nick Berube, marketing and sales manager of Duck Pond Cellars. 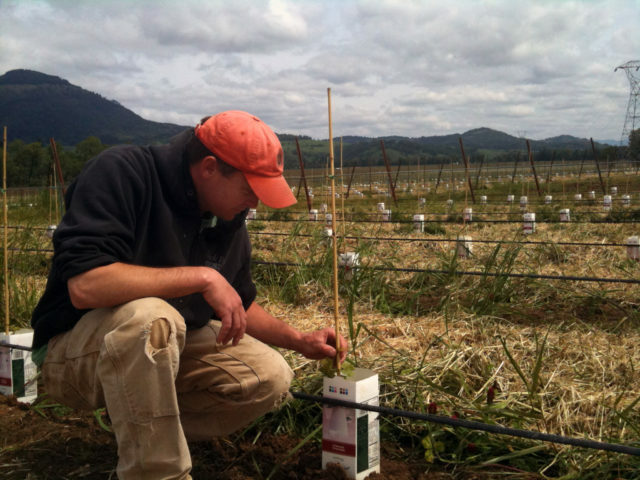 Greg Fries, winemaker for Duck Pond Cellars, checks on young plantings at Coles Valley Vineyard near Sutherlin, Ore., in 2012. (Photo courtesy of Duck Pond Cellars). Fries’ parents Doug and Jo Ann began planting vineyards in Oregon in 1983 and shifted their focus from hazelnuts to wine production a decade later. 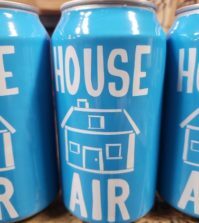 They named their brand as a tribute to their home along Duck Pond Lane in Sunriver. By 2013, Duck Pond Cellars grew to 46,000 cases, Desert Wind was at 12,000 cases, bulk wine production stood at 62,000 cases and 1,235 tons of grapes sold on contract. At one point, the Fries family farmed 1,017 acres of vineyards across eight sites in Oregon and Washington. Zepponi & Co., with offices in Portland and Santa Rosa, Calif., served as the exclusive financial advisor to Duck Pond Cellars.